Many of us already utilize video for our businesses and for good reason: Video is one of the most used mediums on the Internet. In fact, so far this year, video eclipsed all other data as the majority of consumer Internet traffic for the first time. As such, video is increasingly becoming a tool that many businesses are using to connect their workforce and their consumers. From new employee on-boarding to customer marketing, video can be a huge asset to any organization. However, are you blindly posting videos on the Internet or do you have a solid strategy in place? Particularly when it comes to garnering the right audience, many businesses agree there’s always room for improvement in their video strategy. What am I trying to accomplish with this video program? Do I want to train employees on how to use our product? Reduce costs? Reach more people? Increase brand awareness/trust? Reduce face-to-face interactions? Who am I targeting? Customers, employees, those previously unaware of our brand? What sorts of things will I need to include to effectively convey my message? Do I need customer testimonials, interviews with top management, tips and advice, or product demonstrations? For example, internal eLearning videos may need accompanying materials such as PDF documents or PowerPoint presentations, while consumer-focused content may not. Additionally, your customer base may view videos on their smartphones or tablets, so be sure you use a delivery method that supports both Flash and HTML5 so they can view it on any device. When you know the goal of each video program, you’ll be able to record, upload, and distribute the content in the right way. Who can create the video? Who needs to approve the content? Do you need to have the same introduction in every video? Custom branded materials? How often does the video need to be reviewed and updated? What is the budget for the video? The list can go on. However, be aware of this fact: If one team creates a video that produces one type of message, and another creates a video that’s not in line with the established strategy and guidelines, the way they execute that content will ultimately be different. You want to make sure everyone is on the same page. Establishing content guidelines ensures this happens. Platforms like YouTube and Vimeo can only provide so much. More advanced video platforms can give your content greater impact, such as collaboration tools, discussion features, increased security, search options, and mobile capabilities. What do I want out of a hosting platform? What features would I like my video to have? What is the upload and distribution process like? What if I want to change my video in the future? Does the platform make it easy to update the content? Many popular enterprise software systems allow for video integration. 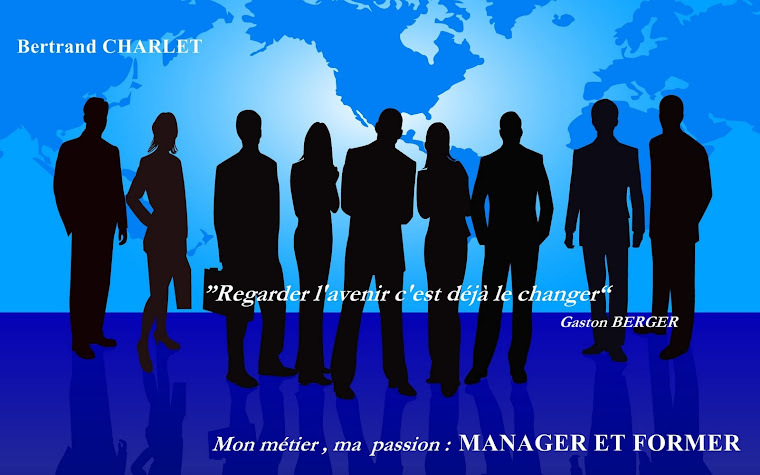 SharePoint, Jive, Salesforce, Blackboard, SuccessFactors, etc. all welcome video. Integrating into these systems allows your videos to be easily seen by the right teams, exactly when they need it. For example, users can post a relevant video within SharePoint and then interact with their peers within the video. This keeps everyone informed, allows the conversation to stay in one place, all while using a tool that encourages collaboration. It ends up benefiting the organization and the employee. 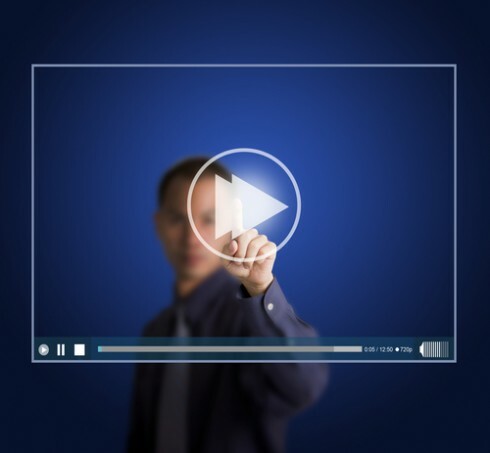 Once you’ve created your video, you’ll need to market it to your audience properly. 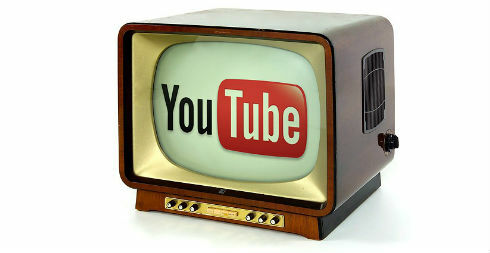 Promoting your video can vary by audience. Internally, you may want to consider marketing the video through your enterprise software system, company newsletter, email, team meetings, or the company intranet. 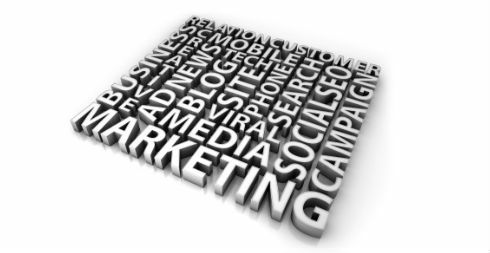 Externally, you could reach consumers through social networks, the company website, blogs, customer newsletters, etc. Where does my audience frequent? And at what times? Do I need to adjust my videos based on my audience? Should I include accompanying materials to help them learn better and garner interest in my video content? Detailed metrics can help you understand more about who’s viewing your videos. Several video hosting platforms allow you to view hits for each video, as well as detailed metrics for an individual user’s activity. You can also ask for user feedback to figure out what content they need or would like to see. This data can determine how you create future videos, as well as if you have to change things up in order to generate more views. Creating a company video strategy isn’t a difficult task if you take the above steps into account. Most importantly, though, understand the impact video can have on your organization, internally and externally. It takes average content and transforms it into something compelling. What do you think? What are some other steps to take when creating a company video strategy? Follow us on Twitter, like us on Facebook, sign up for our weekly e-mail or watch the ViralTracker social video metrics demo. How To Master Online Video Marketing?